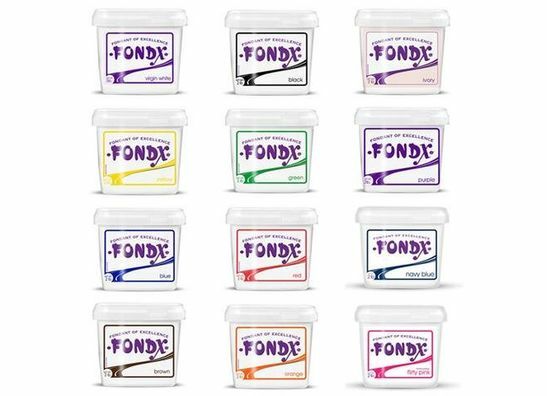 eCakeSupply offers the widest variety of fondant. 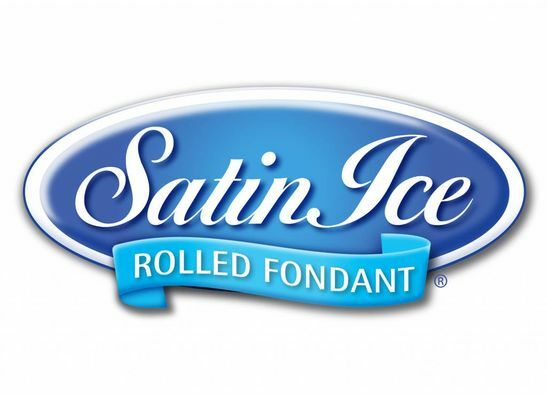 Some of our recognized brands are Satin Ice, Fondx, Wilton, Renshaw, etc. Looking for an specific color? You are at the right place! At eCakeSupply we make baking and decorating easy.